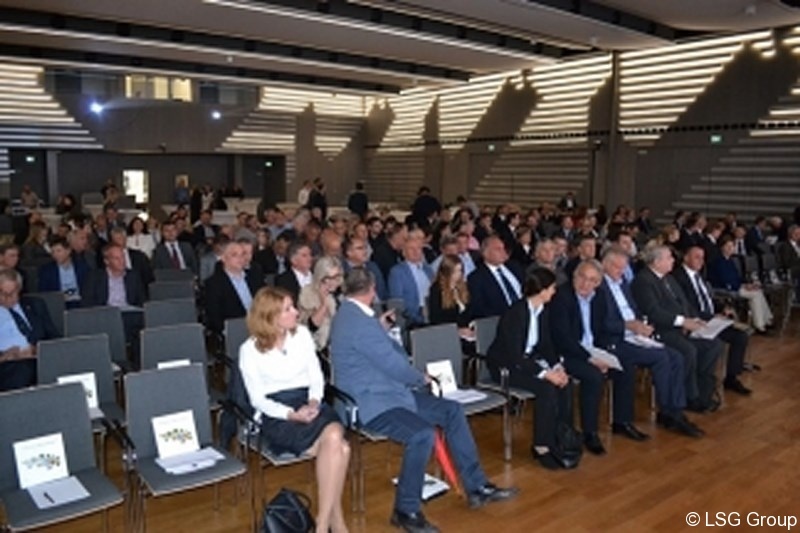 At this year’s Croatia day held in Graz on the 4.10.2016, which is traditionally organized by the Croatian-Austrian Chamber of Commerce that was attended by many businessmen from Austria and Croatian. 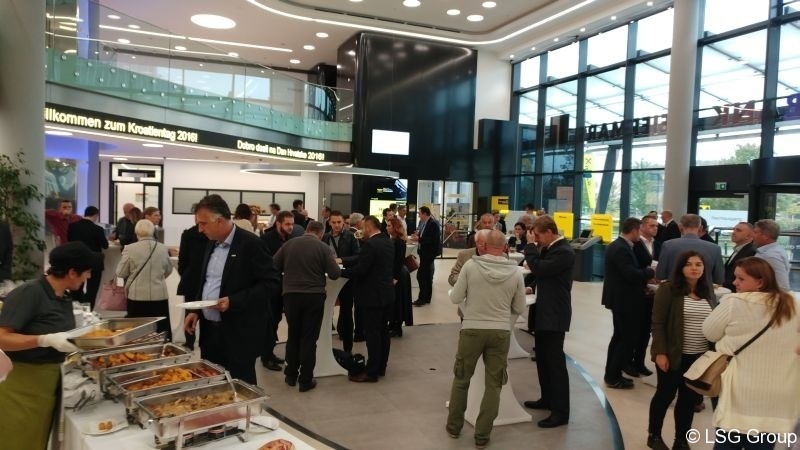 This time, the focus was on economic opportunities, investments, industry and EU projects. 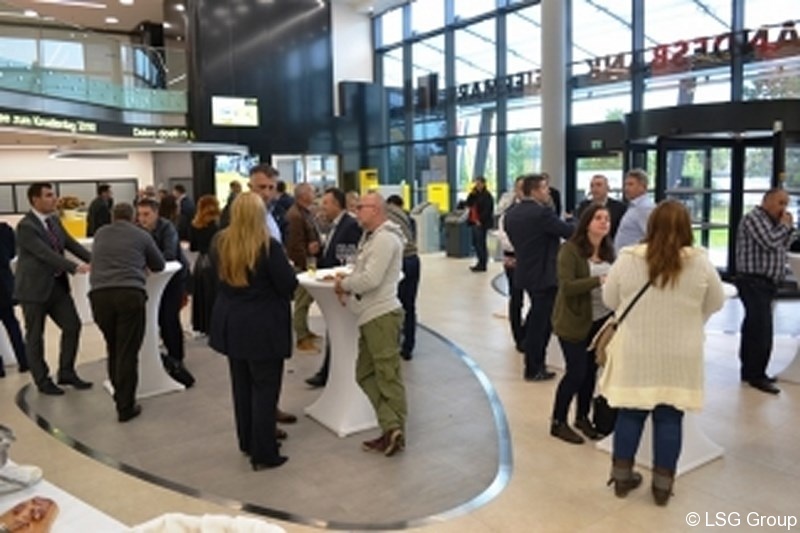 The gathering was also attended by Director of LSG Building Solutions doo Zagreb, Werner Schoissengeier. 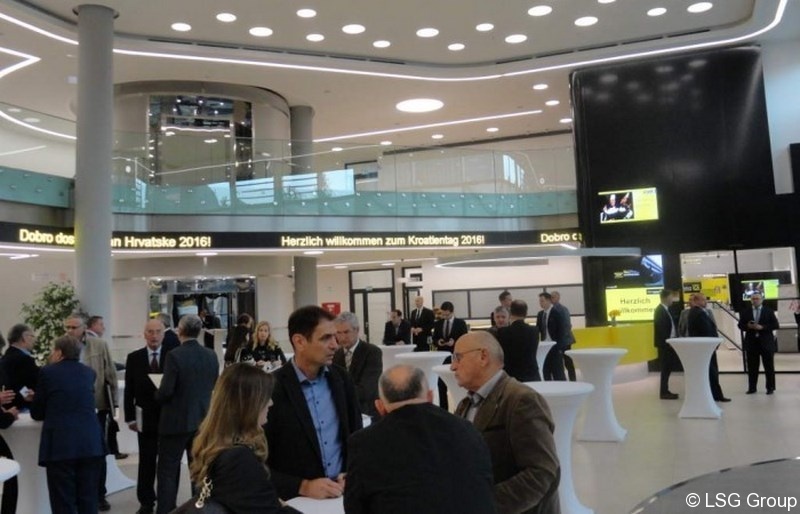 At the beginning of the meeting, Mr. Martin Schaller, CEO of Raiffeisen Landesbank Steiermark AG, Mr. Karl Heinz Dernoscheg, director of the Chamber of Commerce of Styria and Mr. Branimir Loncar, Deputy Ambassador of the Republic of Croatia in Austria held speeches. Mrs. Zrinka Zivkovic Matijevic, director of economic research Raiffeisen Austria dd and Mr. Ivan Sertic, Deputy Minister of the Economy of Croatia, presented indicators of the economic situation in Croatia and forecasts for future growth in 2017. 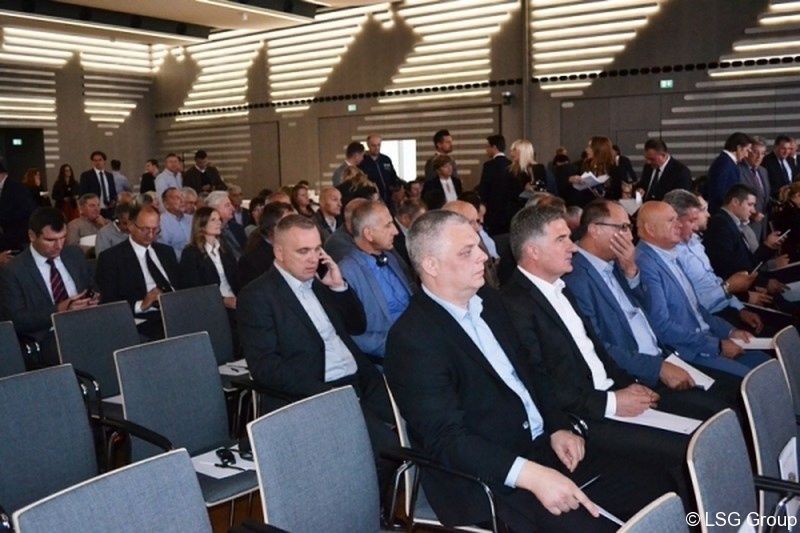 At the event the problems, opportunities and possibilities for companies in Croatia were discussed. In this discussion Mr. Werner Schoissengeier director of LSG Building Solutions doo Zagreb also participated as well as Ms. Marina Marasović from HABOR, Mr.. Bojan Rezonja, director Paul Green Ltd., Mr. Bernard Jakelić, deputy Croatian Employers’ Association and director of the Austrian economic center of Zagreb, Ms. Sonja Holocher-Ertl.